In the newest release of Chrome (37), the showModalDialog function is disabled by default (Chromium Blog). This change will affect all Sitecore instances using version lower than 7.1. Fortunately, there are options to workaround the issue. The first approach is to enable the showModalDialog function via the EnableDeprecatedWebPlatformFeatures policy. For more information on how to set policies you can refer to one of these two articles depending on your organization – Set Chrome policies for devices or Set Chrome policies for users. Keep in mind that this fix needs to be applied on every device. 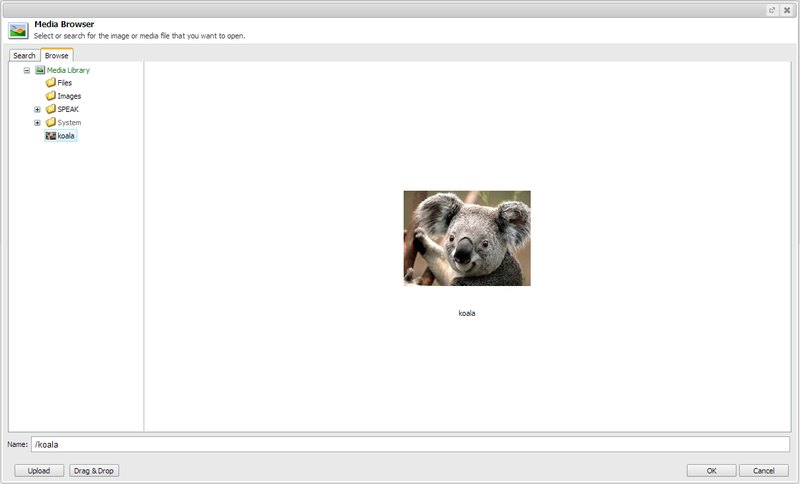 The second approach is to replace the showModalDialog function with window.open. This should be done in [Web_Root]\sitecore\shell\Controls\Gecko.js. There are two functions which should be modified. The big difference is that now the opened windows will not block the GUI, because they are opened in a new browser window and the fabulous dim effect is gone :). Hope this will help you stick to your favorite browser ! 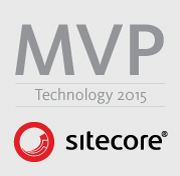 At the end of the day Sitecore is a web based system and as such uses query string parameters to pass viable data. They are used to switch between display modes, sites, languages etc. I found out that remembering these parameters is a huge speed improvement especially in cases when dealing with multi-language, multi-device or page editor enabled solutions. Here is a list of the Sitecore query string parameters that I are most useful in my day-to-day job. sc_itemid – Used to change the current item. sc_site – Used to change the current website. 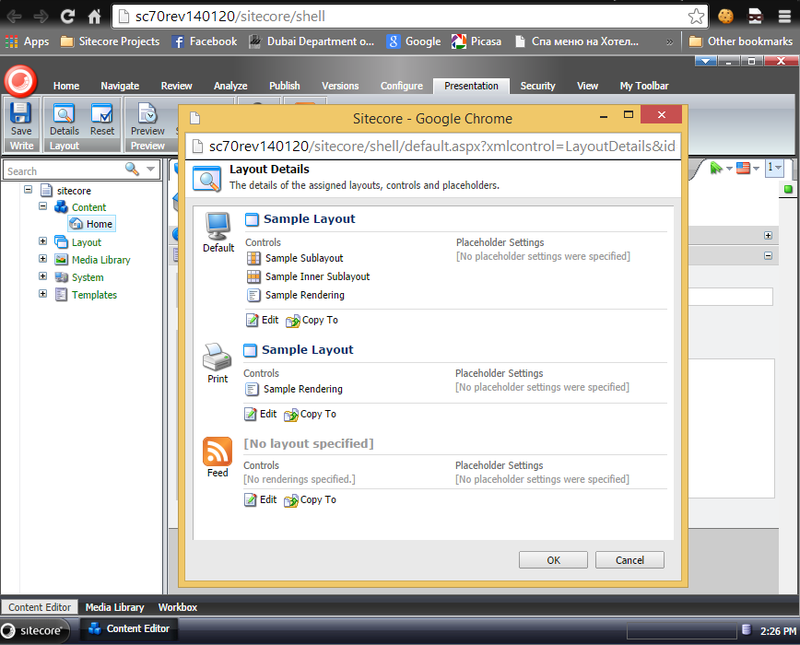 sc_device – Used to change the device in which the website is displayed. Can be used with the device name or the device id. sc_database – Used to change the database from which the content is displayed. And here are some of the debug specific query string parameters. sc_debug – Used to start/stop the debug mode. 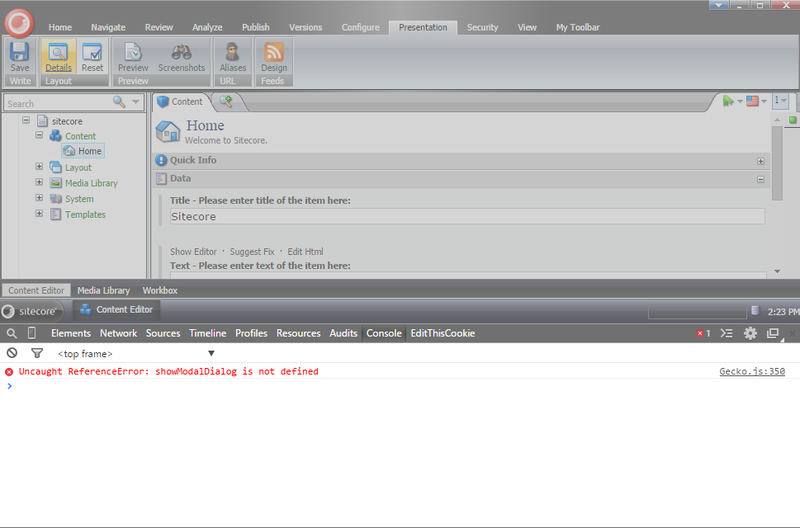 Possible values are 0 and 1.
sc_prof – Used to start/stop the Sitecore profiler. Possible values are 0 and 1.
sc_trace – Used to start/stop the Sitecore trace. Possible values are 0 and 1.
sc_ri – Used to show/hide the rendering information. Possible values are 0 and 1. These are the query string params that I usually use in my day-to-day job. There are probably many more of them in Sitecore that are sitting there, waiting for someone to find them 🙂 ! In many cases developers rely on the content editors to input valid content. In reality that never happens. The only way to protect ourselves from receiving invalid data from Sitecore is by using validators. Sitecore has pretty nice “out of the box” validation rules for common scenarios. But common scenarios are much like unicorns and the guys in Sitecore know that. Because of that there is a pretty nice way to add our own custom validators. It can be achieved in 3 easy steps. The scenario described in this example is the following: There is a single line text field which should contain exactly 16 characters. The first 8 characters must be numbers and the other 8 characters must be English alphabet letters. (Please keep in mind this can be implemented via the built in Sitecore.Data.Validators.FieldValidators.RegexValidator). Create a Custom Validator that inherits from StandardValidator with the following code. 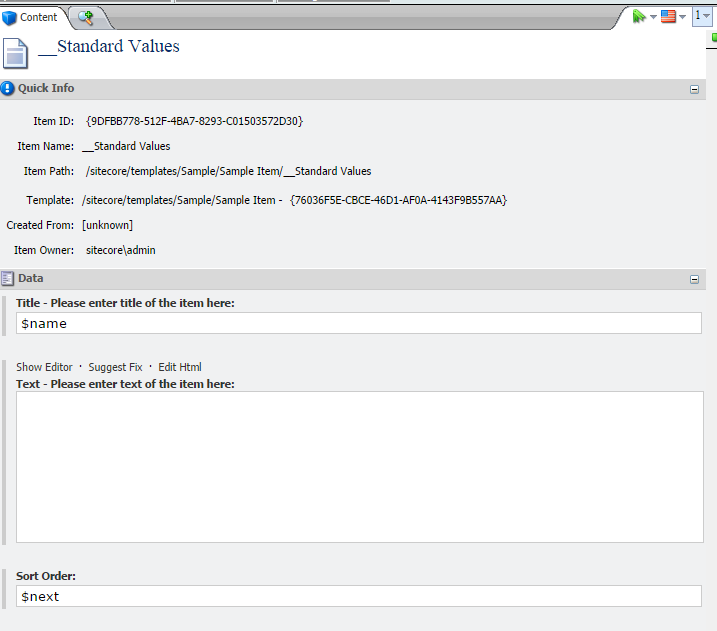 After the code is ready the validator needs to be added as a Validation Rule in Sitecore. 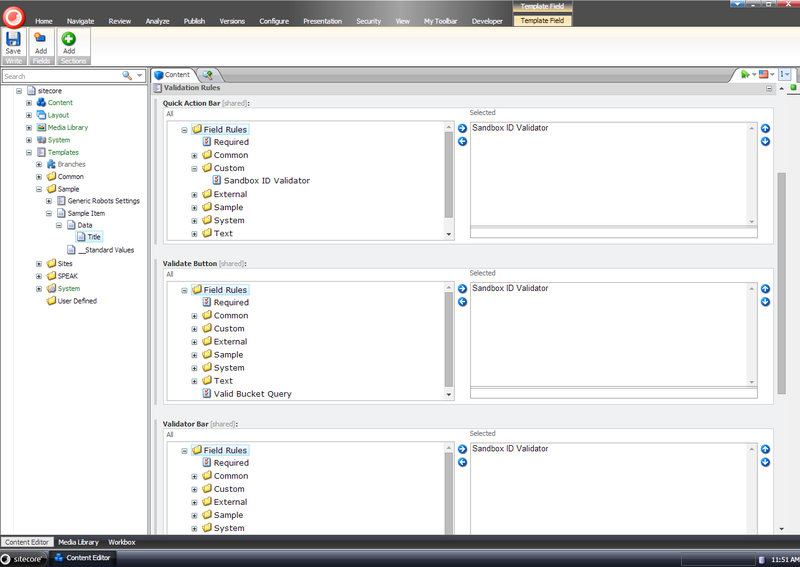 The field validators are located under “/sitecore/system/Settings/Validation Rules/Field Rules/”. The new validation rule for the custom validator should look like this. In order to use the validator it should be attached to a field. To attach it navigate to the Template Field in the Template. After that expand the Validation Rules section and add it under the appropriate sections where the validator should appear. There are cases in which the client might request that users which are part of an external system (for example the company’s internal system) should be able to login into the CMS. The fastest and the simplest way is to do it via custom login form and virtual users. By taking this approach there is no need for custom pipelines, handlers, data providers etc. The other plus is that there is a clear separation between the Sitecore membership and the external system membership, because the virtual users are not stored in Sitecore. In fact the virtual users are not stored anywhere and every time a user uses the login screen – the virtual user is recreated. 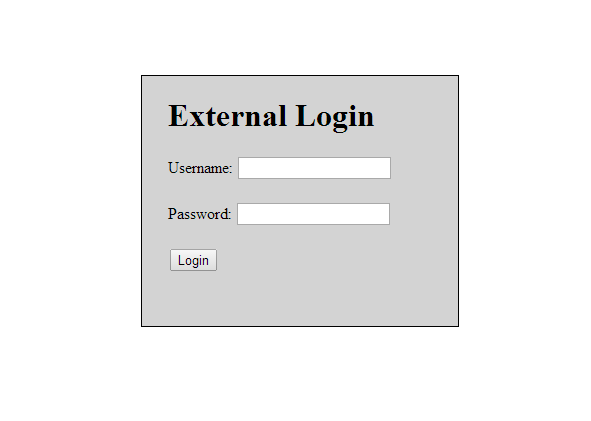 To achieve this create a simple Web Form that will have two textboxes (for username and password) and a login button (You can see what I did with my amazing front end skills). Place the following code in the code behind. In the Page_Load event the code checks if the user is already authenticated and in case he is – he gets automatically redirected to the shell site. The button click tries to authenticate the user against the external system. If the user is successfully authenticated it builds a virtual user, assigns roles to him and redirects to the shell site. Please keep in mind that it is a good practice to create a separate domain that you are going to use for thеse users (in the example – “external”), but the standard extranet domain can be used as well. There are cases in which the data for an item should get automatically populated from a service or some kind of external database. In some cases the content editors want to decide on which items exactly should be pulled from the external service. 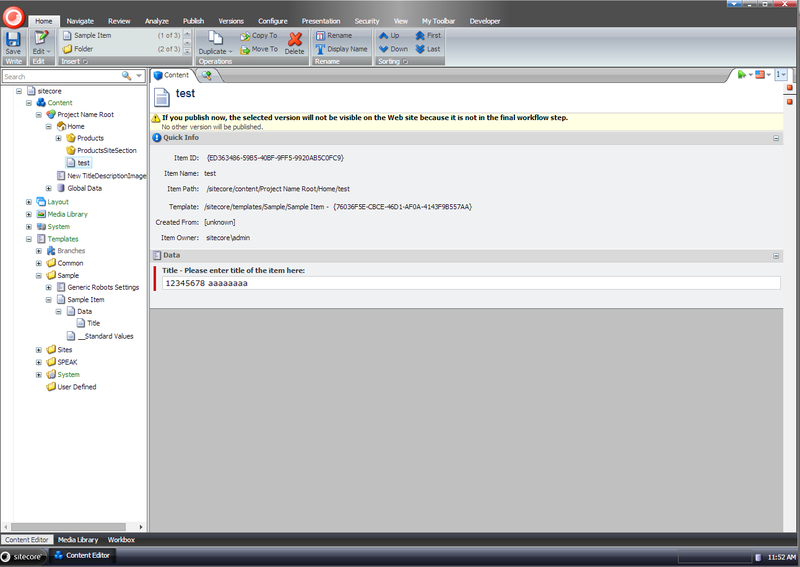 One of the ways to achieve this is by attaching to the Sitecore Item Saved Event. Attaching to the Item Saved Event can be achieved with two simple steps. 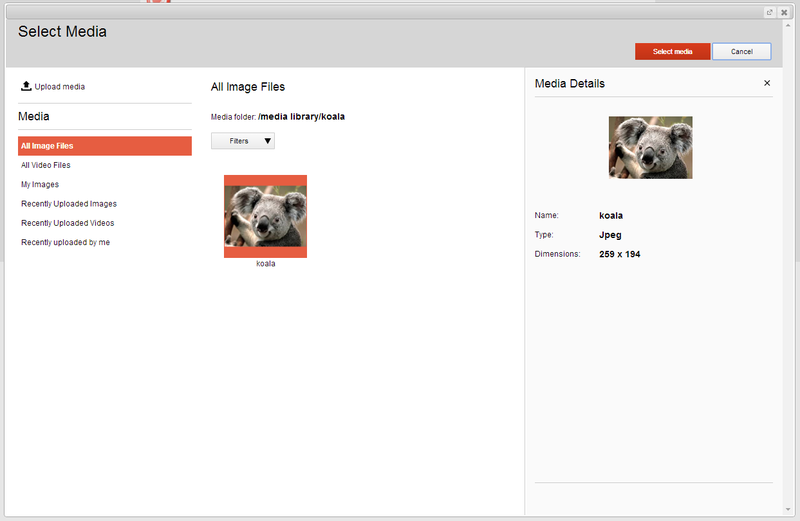 When inside the handler all the field values that were populated by the content editor can be accessed (for example the ID of the item in the external system). 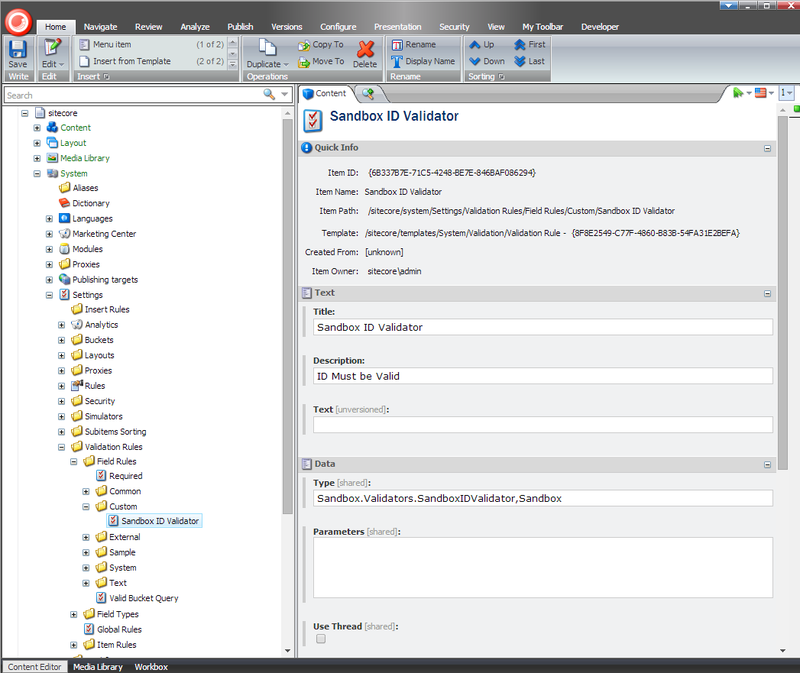 The configuration is simple – it is attaching the custom code to the item:saved event. And that`s it ! Now you are ready to attach to the item saved event and do your magic ! 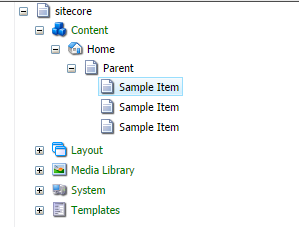 There are many other events in Sitecore which are a very powerful tools and allow the developers to intercept any stage of the item`s lifecyle, but they will be covered in different posts. Sometimes the already existing tokens are not enough. There are cases in which the Content Editors won`t be able to access the value that needs to be populated (ex. – webservice call) or it will be hard for them to do it (ex. – the value of the item varies on many other items). In the current example the $next token will be implemented. It will automatically replace the token with the current siblings count plus one – this token is usually used in cases where there is a requirement for auto incrementing sort order of items. Implementing a custom token is fairly simple and can be achieved in 2 easy steps. Create a custom ExpandInitialFieldValueProcessor with the following code. The configuration is standard. It should register the processor under the expandInitialFieldValue pipeline. And here is an example of how it works.